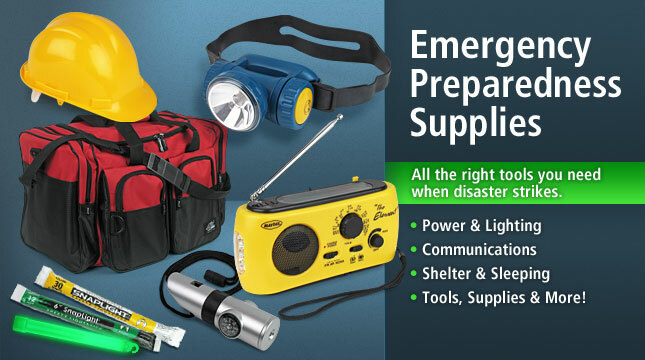 Prepare now with safety and emergency supplies for your home or business. 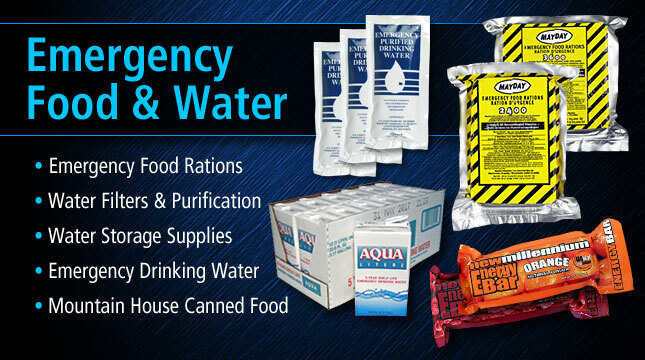 Natural disasters, fires, floods and extreme weather can disrupt basic services for days or weeks. 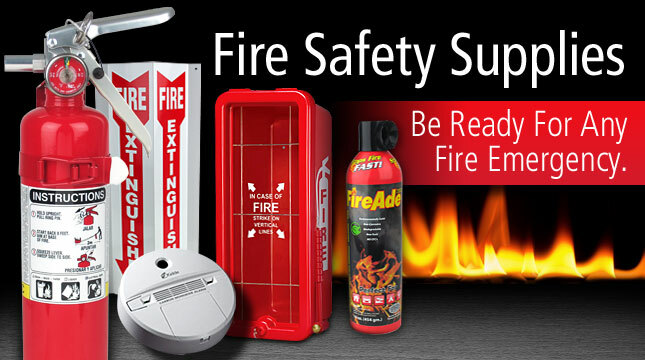 With proper planning, you can provide your family or business with the means to survive comfortably until things get back to normal. 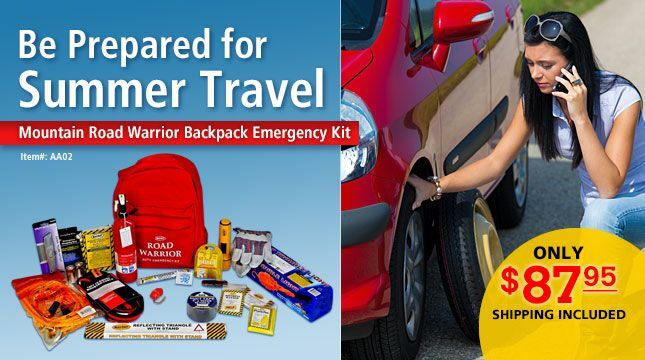 From survival kits and rescue tools to first aid kits and fire extinguishers, we offer affordable emergency supplies to keep you prepared for emergencies, large and small. 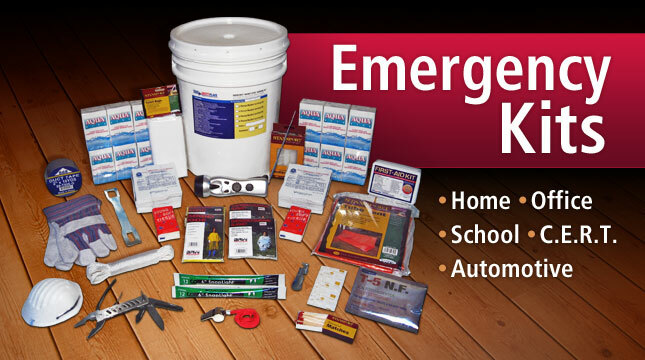 Be ready for the unexpected with emergency preparedness products from Fire Supply Depot.